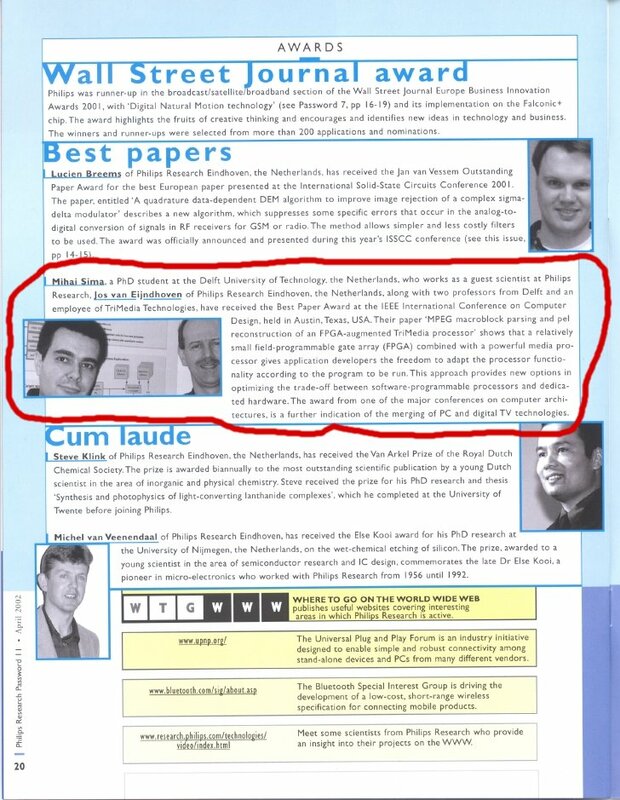 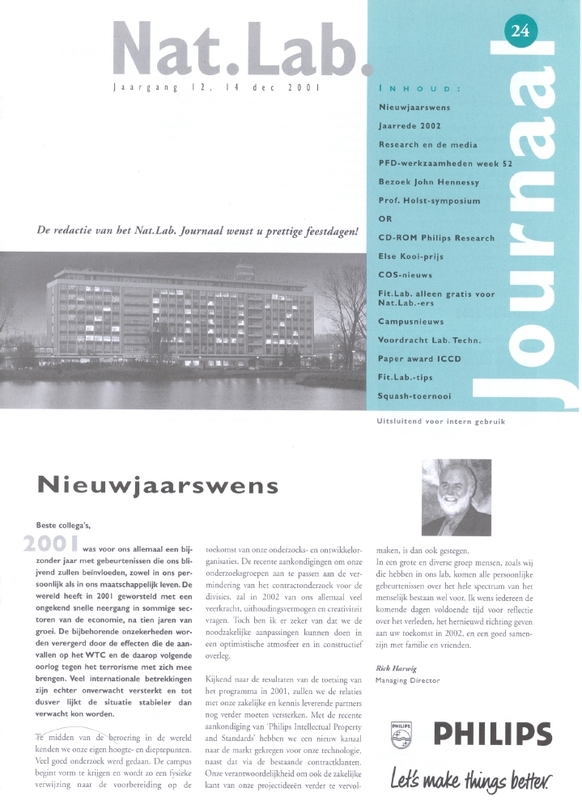 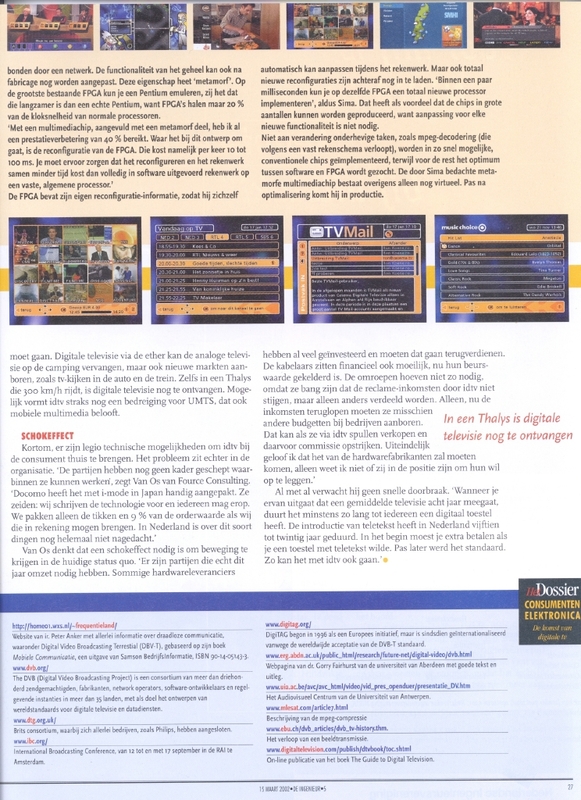 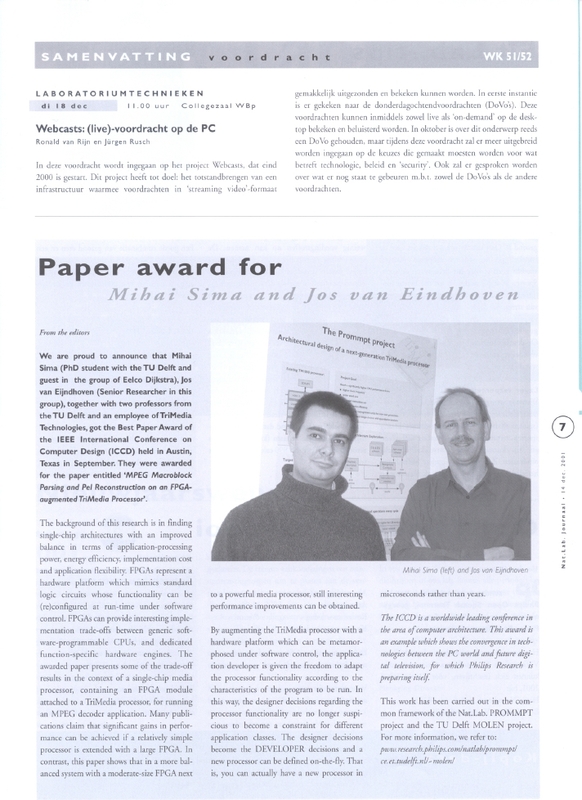 'NatLab' Journal, Issue 24, December 14, 2001. 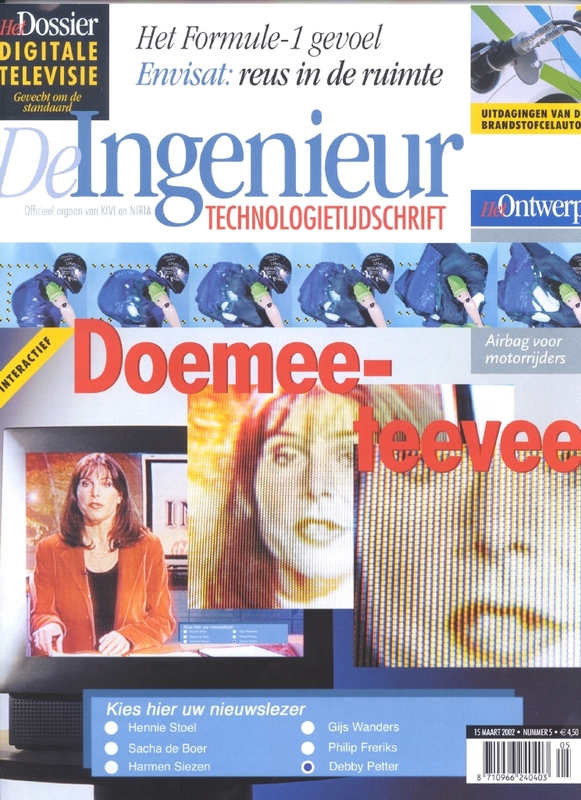 'De Ingenieur', No. 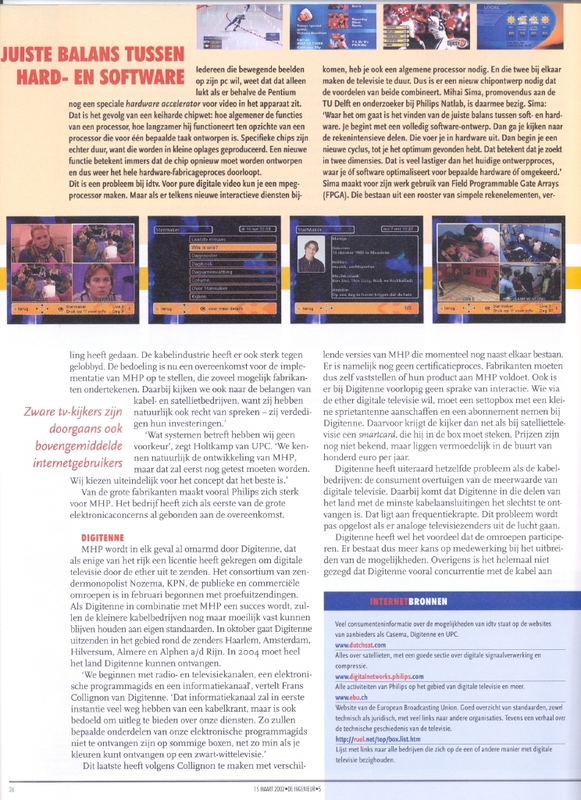 5, March 15, 2002. 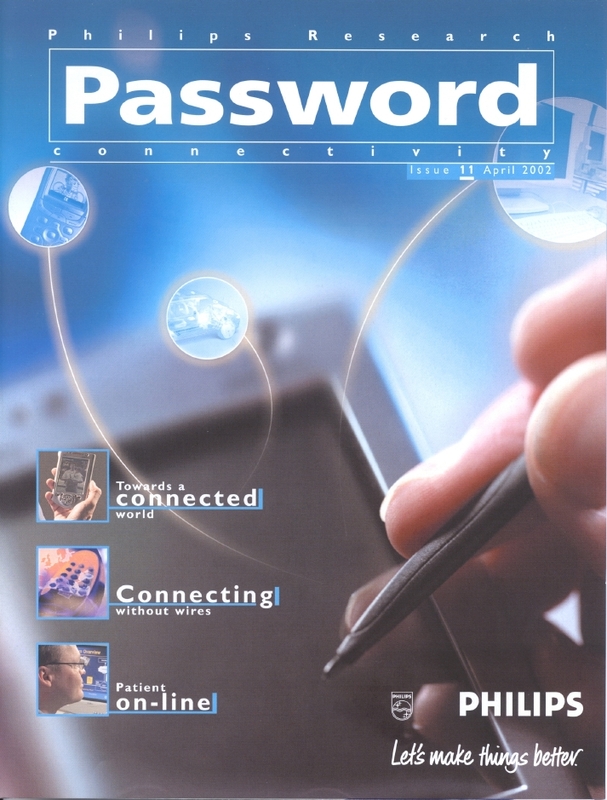 'Password', Issue 11, April 2002.